Q. How do I cite in Chicago (Notes and Bibliography)? 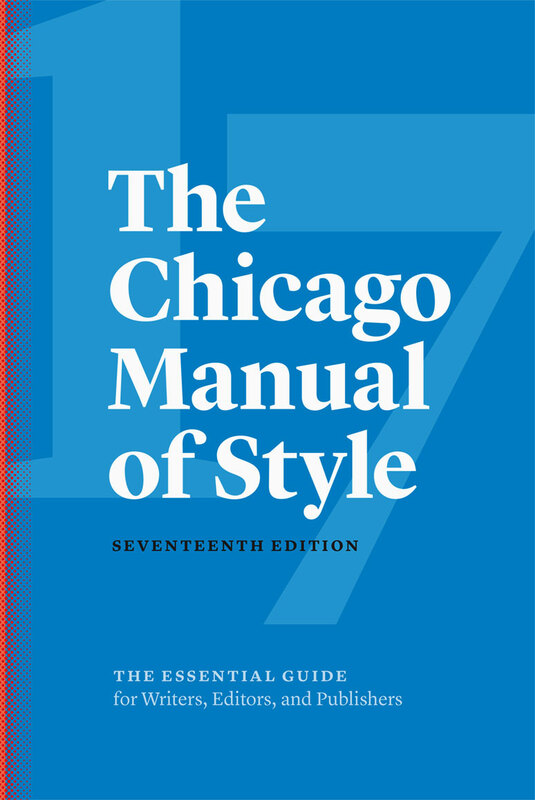 The Chicago Manual of Style provides the rules for citing and writing in Chicago - Notes and Bibliography style. The library has a copy of the manual that you can reference. There are also a variety of resources to help you cite including online and print guides. RefWorks is an online resource that you can also use to save, cite and organize your citations.